Please join the VFL in welcoming our latest artist in resident: Matthew Gantt. 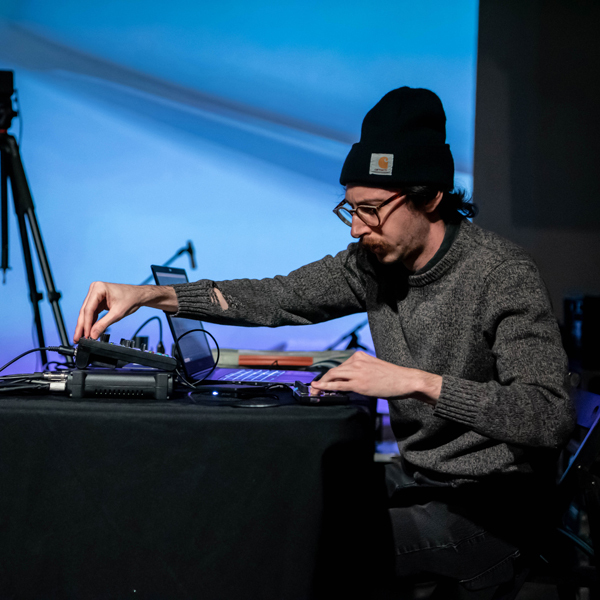 Gantt talk about his Residency plans tonight (3/20/2019 6:30pm) at the Lab. Matthew will talk speak to past work and his residency proposal. 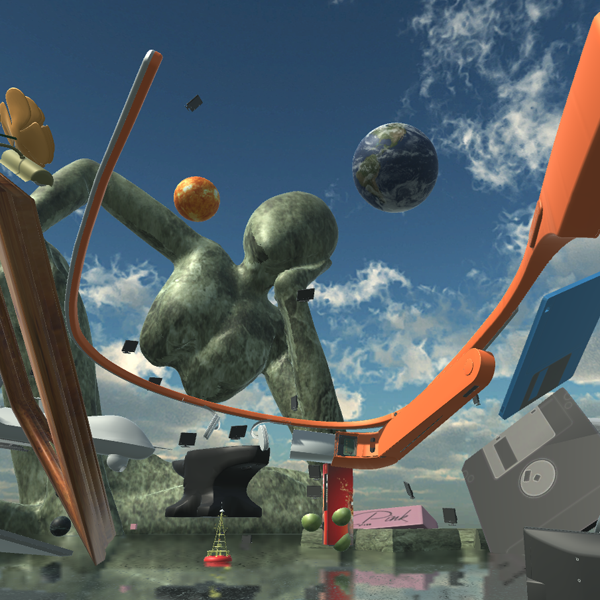 He has proposed a site specific VR experience that will include interactive objects and a new musical composition.